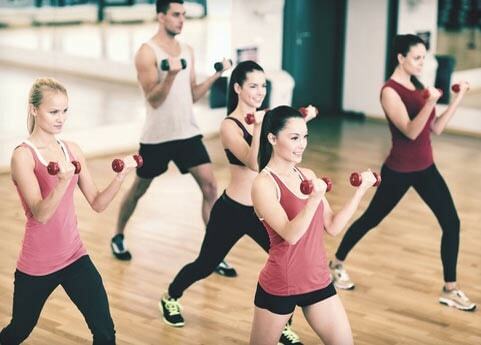 Kelsey Kerridge provides a wide variety of Fitness Classes that will improve overall cardio-vascular fitness and tone up muscle and burn up surplus fat. 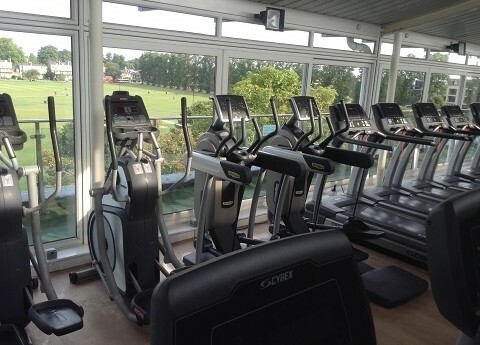 Outlooks Gym is situated on the top floor of Kelsey Kerridge Sports Centre overlooking Parker's Piece. 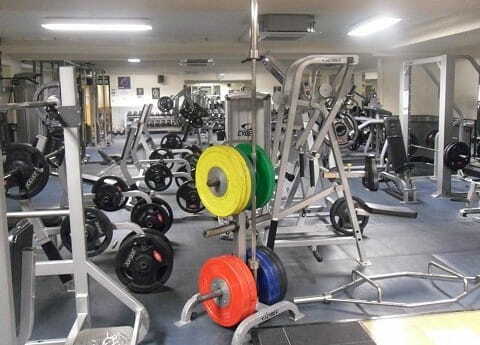 This extensive facility features machine and free-weights for those interested in strength training and body building. 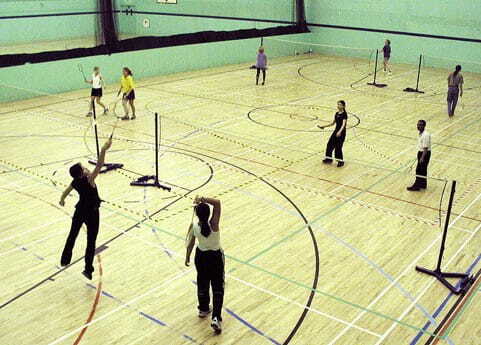 A selection of sports are offered at Kelsey Kerridge Sports Centre. From Badminton to Martial Arts. 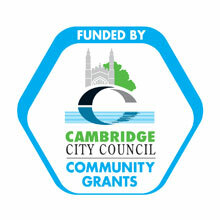 Offering a wide range of indoor sports, leisure facilities and gyms for the community of Cambridge and beyond. The best way to assess the facilities is to come along and see for yourself. Located opposite Parkers Piece, just a short walk from the Grafton Shopping Centre or the Market Square in Cambridge City Centre. Please note; emails are only monitored office hours Monday to Friday 9am - 4pm. We aim to respond to emails within a day. In a medium bowl, whisk the Greek yogurt until smooth. Gradually whisk in the protein powder (do not add all at once or you may get clumps). Taste the yogurt and add more sweetener ( e.g., stevia, honey, maple syrup) to taste. Transfer to a serving bowl and serve immediately, plain, or topped with berries.